Woodland Woodchuckers meet up for their weekly 5k Run Club for a jaunt around Downtown Woodland. 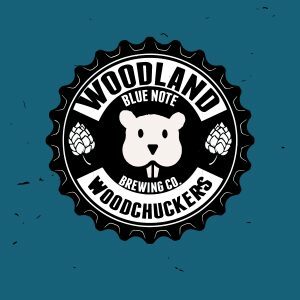 After 5 Check-Ins, you will receive a FREE Woodchuckers Run Tee and discounts on beer! 6pm Meet Up.